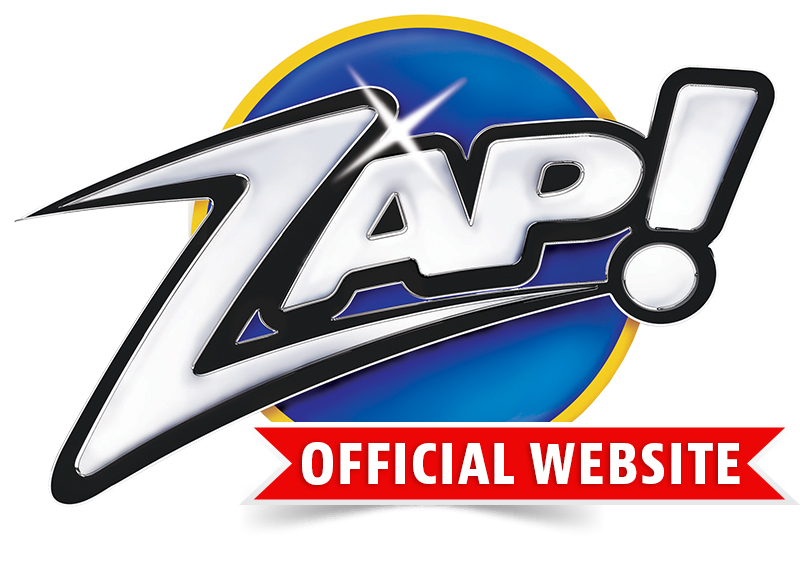 Return Policy | The Official TV Website Of ZAP! 30-Day Money Back Guarantee (Less P&H). Please contact customer service for return authorization information. Please include your complete name, address, daytime telephone number and email address inside the return package when returning your item.